Last year in Evansville, Indiana the local police received multiple threats online. The threats were nothing but your usual internet trolls. However, the police department had enough and tracked down the IP address. 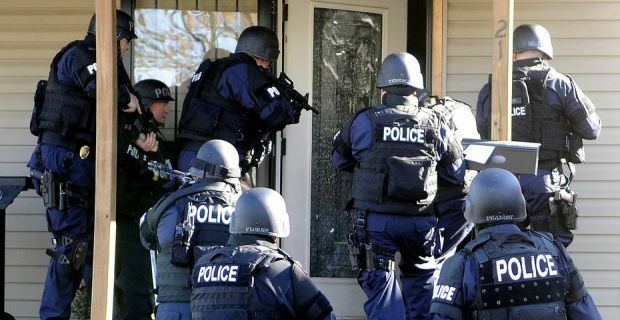 The address was registered to three different houses and despite getting advice to let the matter go, the police force sent a SWAT team to capture the “internet criminal”. The SWAT ended up throwing flash bombs and breaking into a wrong house which had two elderly women. Yes, they invaded the wrong house for a petty matter.